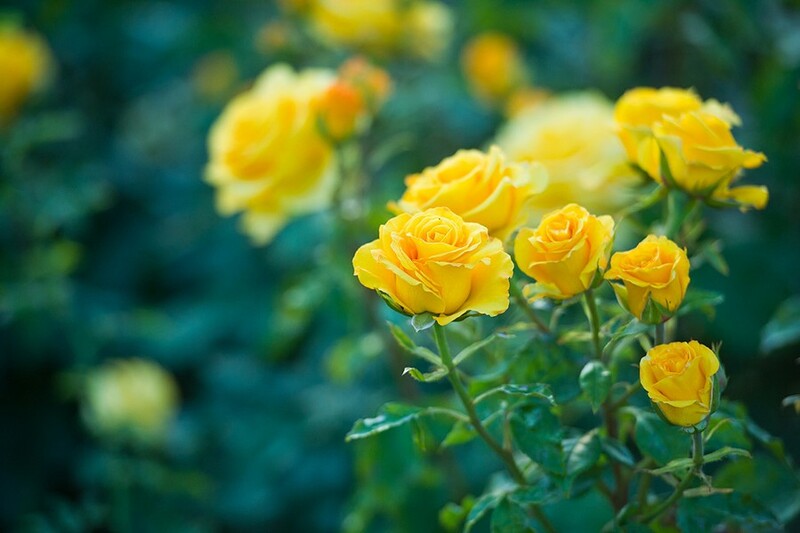 "A Celebration of Roses — America's Official Flower," is Sunday, June 10 from 1 to 4 p.m. at Redwood Acres Fairgrounds (free entry). See who wins trophies and ribbons while you stop to smell the many varieties. Rose plants will also be for sale and vendors will be on hand.